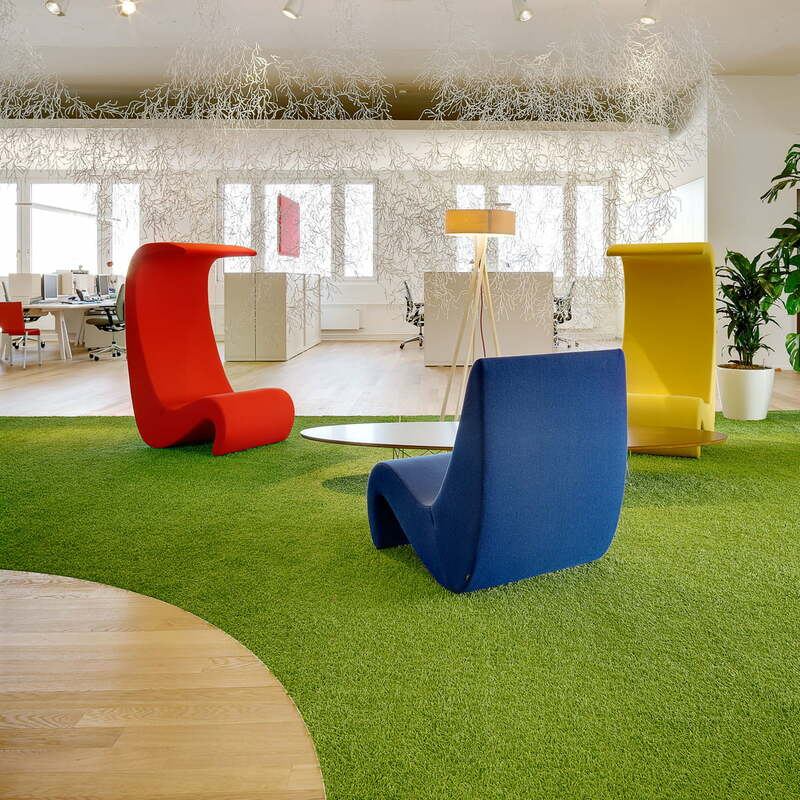 Verner Panton created several versions of the Amoebe for his famous Visiona installation in 1970. The revolutionary home concepts from that time are still current and even modern. Verner Panton was humorous – how else could the armchair have been called Amoebe? The idol of nature also ensures that Panton’s designs are timeless and don’t know any design eras. The Vitra made Amoebe embodies the happy-cheeky spirit of the early 1970s as a ground-based piece of furniture: conventional chairs weren’t demanded anymore, it was about low, comfortable furniture instead, which were reusable. 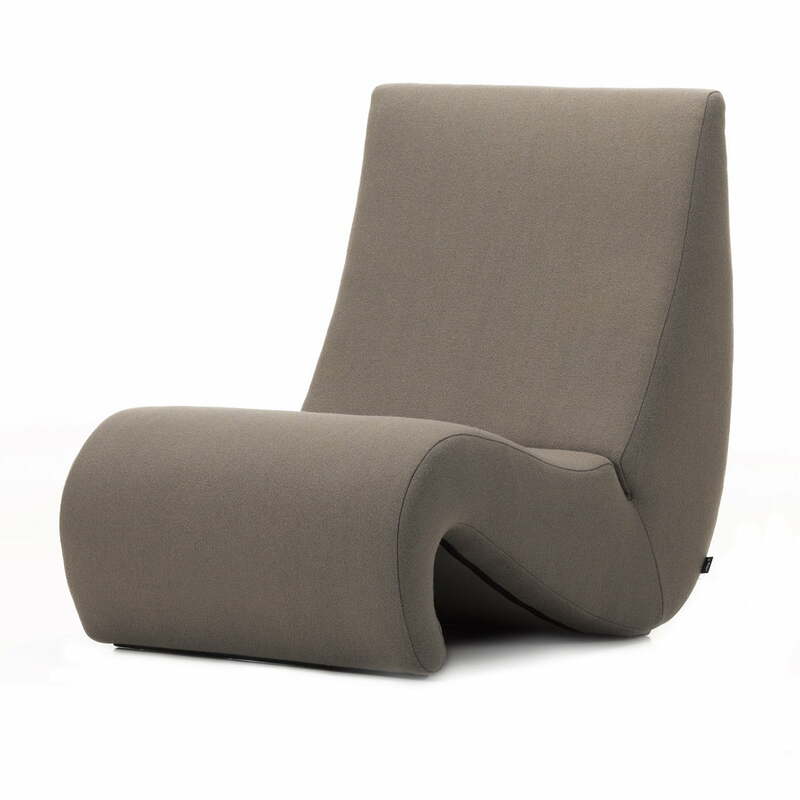 The Amoebe Armchair is ergonomically suitable to the human body in its organic and one-piece design, completely according to its unicellular model. Vitra manufactures the harmonically designed armchair in a laminated structure with foam cushioning, coated with the sophisticated Tonus fabric by Kvadrat.